As a New York restaurant owner, you know all too well how much time, effort and money you pour into your eatery… and that’s not even counting all the sweat, blood and tears! Running an NYC restaurant isn’t an endeavor for the faint of heart; with so many moving pieces to deal with, restaurant owners have a full serving of responsibilities on their plates. Ensuring that your restaurant has adequate insurance coverage can take some of that worry off your mind. Unfortunately, we’ve seen restaurants go under because they didn’t have the right insurance… don’t let that happen to you! 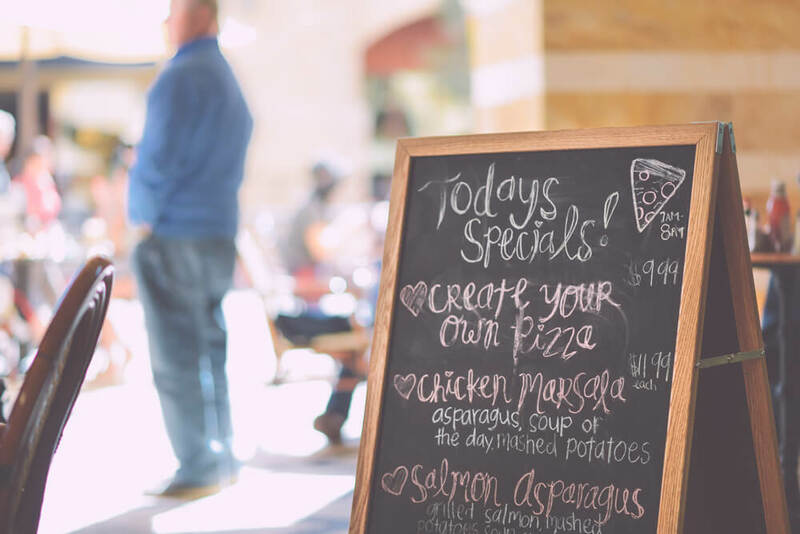 Whether you run a pub or a pizzeria, a buffet or a brasserie, here are five things you need to consider about your New York restaurant’s insurance policy. Basic liability insurance, known as general liability, protects your restaurant from costly claims made by others. These claims may include personal injury, bodily damage and personal or advertising injury. For example, a customer could trip and fall while in your restaurant, or sustain an injury when one of your waitstaff accidently spilled a hot drink on customer. Other types of liability coverage may include product liability, which offers protection in case a customer claimed that your food made them ill. The reality is, no matter how careful you are, accidents do take place and food-borne illnesses happen. After all, you can’t control the entire food chain, only your kitchen’s safe handling practices… and just one incidence of alleged food poisoning can result in devastating legal costs. 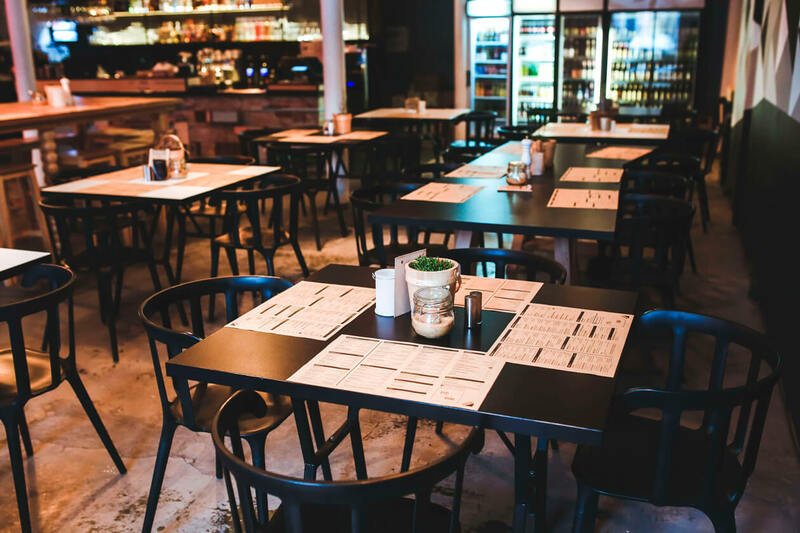 In many cases, restaurateurs believe that a $1 million liability limit represents a sufficient amount of New York restaurant insurance. In reality, you should carry liability coverage that pays up to $2 million per occurrence with a $4 million aggregate limit, as the costs associated with lawsuits and settlements can easily run this high. You may want to consider adding an umbrella policy for additional liability protection. Does your New York restaurant insurance include business income coverage? If not, you’re putting your eatery at risk. How does business income insurance work? Say, for instance, your kitchen sustains damage due to a grease fire. While your property policy offers coverage for the damage caused by the fire, what about the operating revenue you’re losing while your kitchen is out of commission during the repair process? Business income coverage will provide reimbursement for the revenue lost while the damage to your property is being restored. This allows you keep covering operating expenses and paying your employees, even if your doors aren’t open. This essential coverage helps keep you in business during the recognized restoration period, while your property is being repaired or replaced. Also known as inventory insurance, food spoilage insurance provides coverage in the case of accidental loss of perishable goods. For example, imagine that a power outage or an electrical short caused your refrigerator to stop working overnight. You’re left with shelves of unusable food that you can’t serve. Spoilage insurance would help you cover the costs of replacing the ruined food. Similarly, food contamination insurance protects your business in the case of… you guessed it, contaminated food. Whether through improper storage or a bacterial or viral outbreak such as e-coli, contaminated food can result in high costs. If your business is shut down due to a food-borne illness outbreak or a health board violation, food contamination coverage can help. This type of policy may cover costs such as replacing the food, cleaning up, loss of income due to a shutdown, medical treatment for employees, and even advertising after the incident to help restore your restaurant’s reputation. From burst pipes to grease fires, storm damage to theft and vandalism, the list of physical threats facing New York City restaurants is extensive. That’s why building and contents coverage is so essential. Liquor liability coverage protects your business in case you serve alcohol to a customer who then causes property damage or injures someone. This type of policy offers coverage if you serve, distribute, sell or manufacture alcoholic beverages. In some cases, your establishment can even be held liable for the actions of an intoxicated customer, even after they’ve left your restaurant. For instance, say your bartender serves an alcoholic beverage to an intoxicated customer. That customer then drives away in their car and causes an accident. Liquor liability coverage helps protect your business in case of a lawsuit. With all the responsibilities that restaurant owners have on their plates, insurance coverage shouldn’t add to the load. Protect all the hard work you’ve invested! Speak with a GRBM Restaurant specialist to find the right coverage for your business.